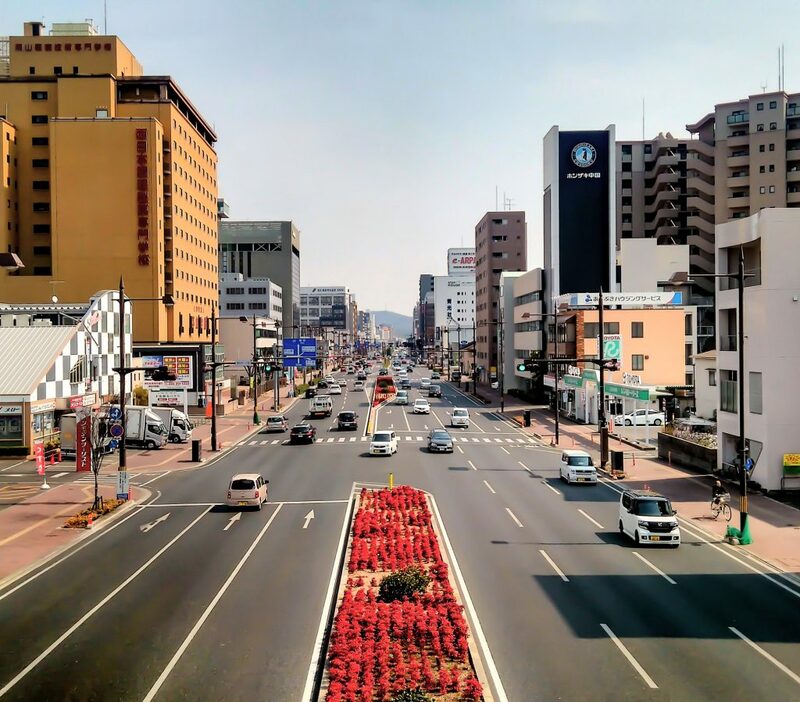 Okayama city is the largest city in Okayama prefecture with a population of 720,000 people. 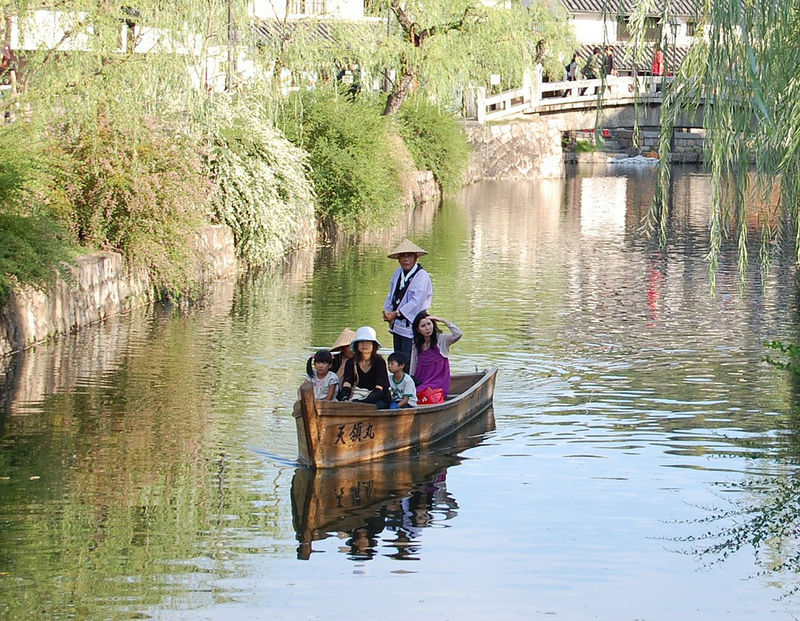 It was originally established in the Edo period, and today, Okayama stands as the capital city in Okayama Prefecture. 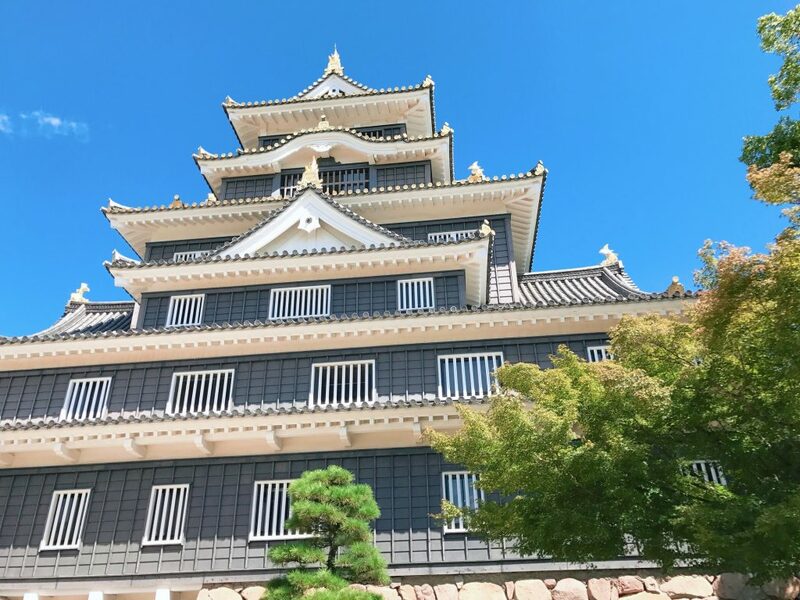 The city of Okayama has some very interesting historic memorabilia, most notably, Okayama Castle and Kōraku-en , both of which date back several hundred years. 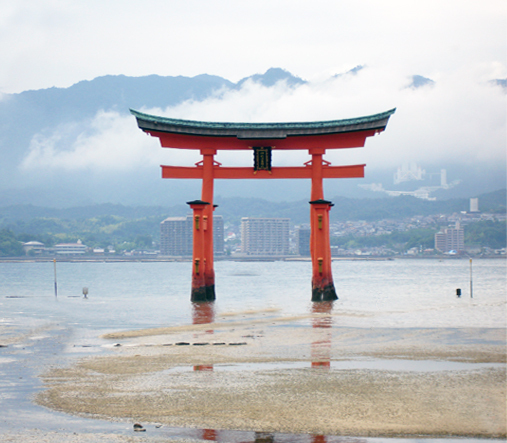 Okayama is often called the land of sunshine, as it averages over 270 days of sun every year! There isn’t a lot of rain in Okayama, but the climate means that its beneficial for growing fruit with soft skins which are easily damaged with the weather. The Kōraku-en gardens finished construction in the year 1700. 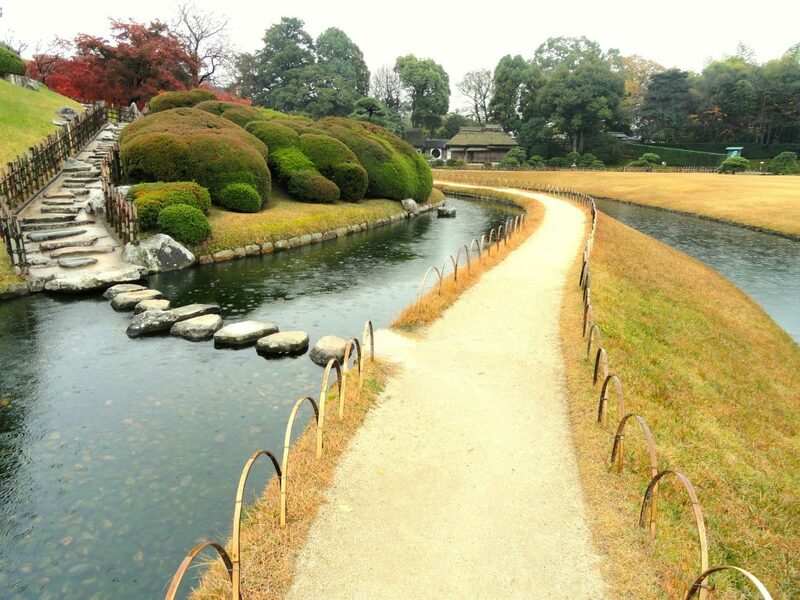 It is one of the best gardens in Japan, being ranked in the top 3 of Japan’s top landscape gardens. Like the Castle, the garden sustained some damage from the war and also a flood in the year 1934, but was restored to it’s original design shortly after both of the calamities. To add to the beautiful scenery of the gardens, Okayama castle can be spotted around various places in the garden. Okayama castle is only a short walk away from the gardens, all you need to do is walk over a bridge which stretches across the Asahi river and you’re there. 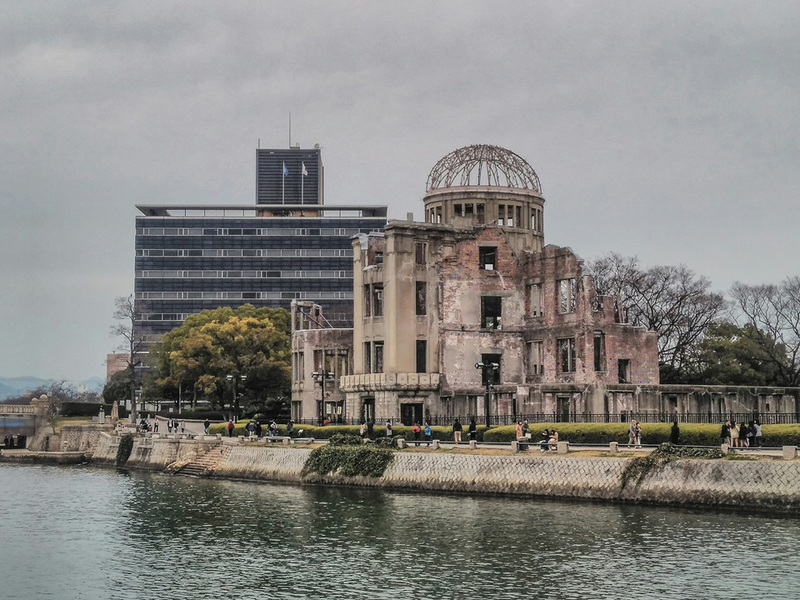 One of the Three Views of Japan, and one of the most popular things to do in Hiroshima prefecture!